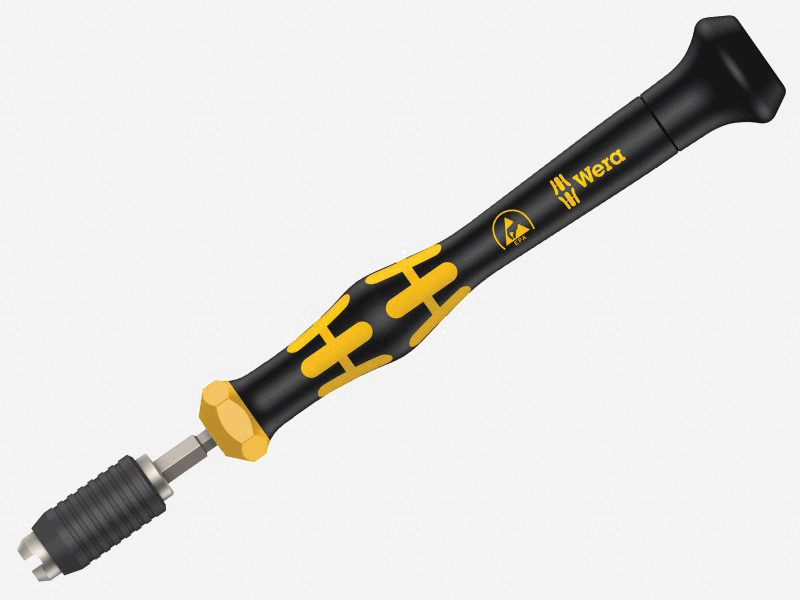 Wera Tools recently expanded their lineup of torque tools by adding several new models including the 7443 adjustable pistol grip screwdriver pictured above (4.0-8.8 Nm, #05074705001) which is compatible with all standard 1/4″ bits. There are also several other new models including VDE insulated torque screwdrivers, pre-set (fixed) torque screwdrivers in both ESD and non-ESD versions, and expanded torque-ranges for many of the popular Kraftform handle models. Click here to view the Wera Torque Tools for controlled tightening online catalog. Check out the complete lineup of Wera torque tools today!